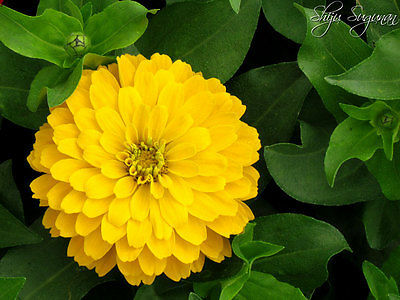 Elegant, single and double, bright-yellow 3-4" blooms are stunning in big patches. Will look great as a border or backtop to a landscaping arrangement. Many growers favor this one for its brilliant color, large flowers, and long stems. Shipping and Handling Discount - Regular shipping price for first purchase of seeds, additional $.50 for each seed purchase there after. Please do not make payment until you receive an invoice with shipping discount applied. © Copyright 2019 TheSeedHouse.ca. All rights reserved.